A round up of interviews from the last week. In this article from July Matt talks about the production of the song 'Epic'. 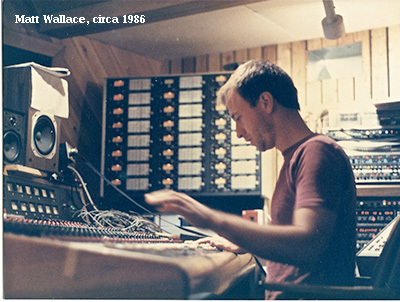 A great Matt Wallace interview in which he speaks candidly about his full career span with FNM. I met Bill, t he bass player, back in ’82 when he was producing a band in the Bay Area, we were all going to UC Berkeley at the time, and he had a band called Your First Born, and he was like, “Here’s this band, do you want to produce it?” I was doing my own self-promotion and marketing at the time, I was putting up fliers where bands would rehearse, at clubs, record stores, and Bill found this thing that said, “Eight-track recordings, 12 dollars an hour,” so he brought in this band, and afterwards he said, “I have my own band, would you record us? 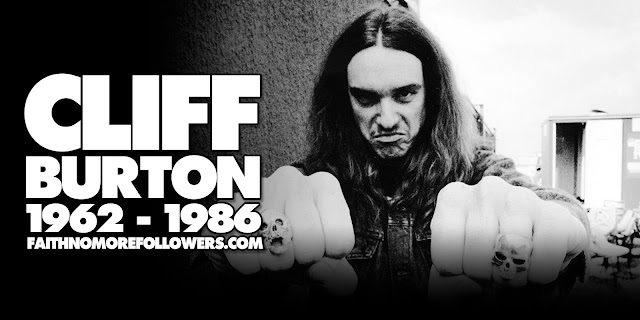 Technically, Patton is a ridiculously talented singer, I’ve been doing this for 30 years, and to find someone like him, who’s built to sing, he can sing cookie monster, hamburger throat, raging metal stuff all the way to R&B crooning and everything in between, his voice is an instrument. To me, it was pretty apparent that this guy could sing. One of my frustrations was that during the making of The Real Thing, when we were doing a song like “Epic,” he’d sing in that really nasally voice. It was interesting, but then when you’d stop recording, on his own he’d sing with this really big, full-bodied voice between takes, and I was like, “Oh my god, we should get that on the recording,” because I thought he was such a technically good singer that we should have done that. We certainly argued about it, and what ended up on the record is the thing which, to his credit, I think was the right approach, it was very angsty, teenager-y, that kind of vibe, and I think that was what really spoke to a lot of the young people who ultimately heard that record. Recently I was listening to Introduce Yourself, which I hadn’t listen to in a long time, and there’s a song called “Death March,” and he starts singing “Ring Around the Rosie,” from back in the Bubonic Plague days. I was like, “Hey Chuck, why don’t you sing that there?” Generally I was just a quiet ear who would sit back and say, “That’s too far, we should go further here,” I was mostly their champion and a fan. We were sleeping in the same place when we made We Care a Lot, and when we made Introduce Yourself, Mike Bordin, Jim Martin and I slept together in a Tropicana hotel room. They’re the only band that I had that kind of close thing with, where we’d drive to the studio together, go eat food together, all that. Because they started in my parents’ garage and we really all grew up together, I learned to produce and engineer while they were being a band, and then we had huge success together, it’s been like a family. It’s a unique situation, that’s for sure. A second interview with Matt in which he talks more about his personal career and the equipment he has acquainted himself with in this time. My first engineering job was with my friend, Paul Schmidt, who managed to get a financial backer and he then hired me to record a few songs for him. So, I was, basically, learning on the job. Thankfully Paul and I were friends and we kind of held each other’s hands throughout the process. I will say that there were times when he’d bring in these exceptionally well recorded and expensive to make records, and ask me if I could, with my 8 track tape recorder and spring reverb, replicate those sounds. As hard as I tried, I couldn’t. 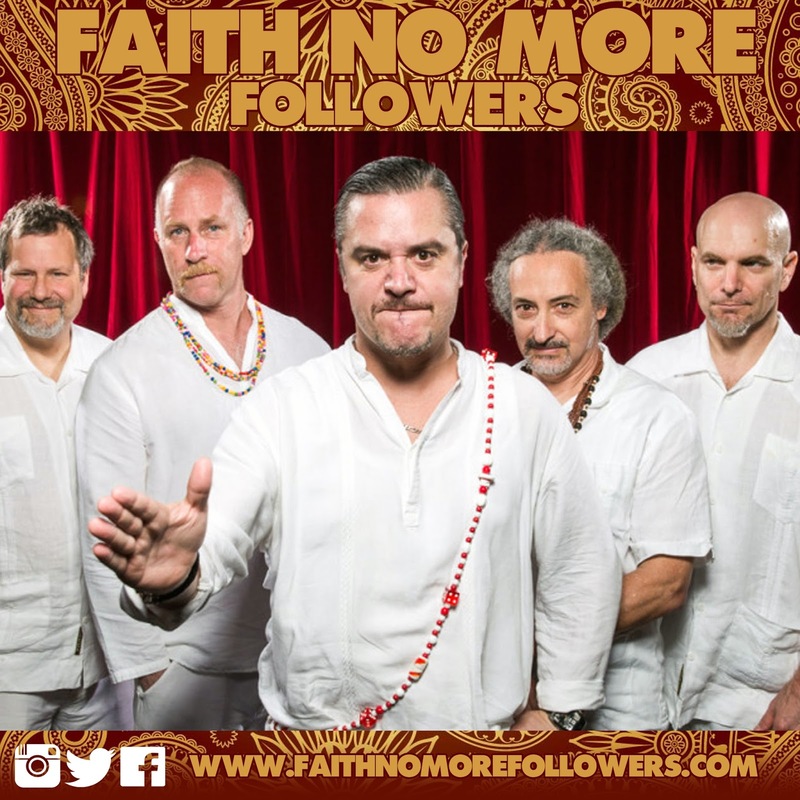 My first well known band was a group who were, at the time, known as Sharp Young Men and they then became Faith No Man. I recorded their first demos as well as the two songs for their 7” single in my parents’ garage. 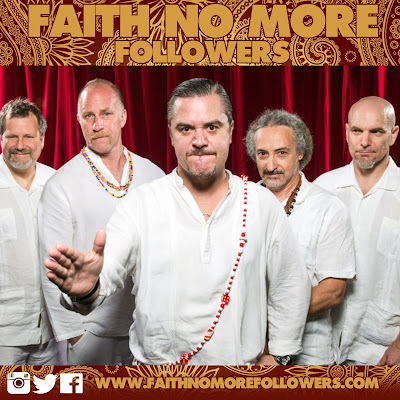 Eventually they changed their name and became Faith No More. Bill Gould was in the room with me for pretty much every second during the mixing of Sol Invictus and the deeper truth is that my mixes build upon the rough/preliminary/original mixes that he did. My job was to, hopefully, improve on what he’d already started and established. And, to go even further… Bill and I would establish a mix and then send it off to the rest of the band wherein they would respond with their comments/suggestions. 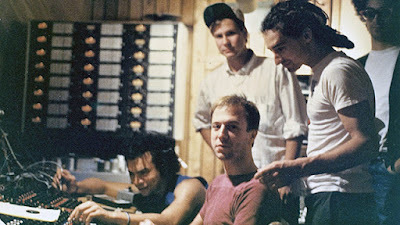 From there Mike Patton had a very focused and specific hand during the mixing, especially during the final touches. Because he had recorded his own vocals and had done a sub-mix/pre-mix of them including panning, distortion, compression and even spring reverb, how he wanted them superimposed upon the existing mix was an important part of the process. Bill is the engine that has pushed forward to create the impetus and the ‘space’ for the rest of FNM to find their own, natural and organic connection and contribution in the process. 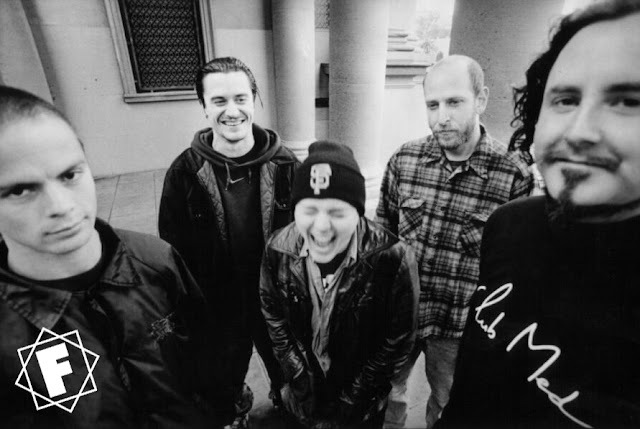 After that Mike Patton became more of the driving force/director of the process to ensure that his vision as to how his voice fit within the musical soundfield created by the band. All in all, it was an intense but very well thought-out process. Roddy Bottum and Mike Bordin sat down with Rolling Stone Magazine to discuss Faith No More's remarkable rise, breakup and future. "It was like just like, 'Wow, we have such a tie to each other' — without even saying anything, that was just apparent," Bottum says. "And that sort of set a weird groundwork for where we went after that." Fittingly, Bottum says Sol Invictus was inspired by the band's past and what initially drew them to making music. But its creation owes as well to the band's own maturation. "And those scars, man," says Bordin. "You need scars; you need experience; you need to know where you went right and, maybe, wrong. What you could do better, or different, and to be able to revisit different things, and be able to do that on our own terms."